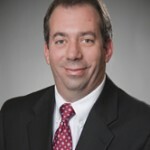 DCA Names Frank Myeroff as President - Direct Recruiters Inc. Direct Consulting Associates (DCA), Healthcare IT Consulting and Staffing Solutions and Sister Company to DRI, is very pleased to announce the promotion of Frank Myeroff to the role of President. In his new position, Frank will continue to drive the growth and execution of corporate strategy and advance continuing efforts to improve the service and overall profitability of DCA. 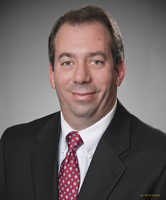 Frank joined DCA in 2012 as a Managing Partner. Prior to that, Frank served as a Senior Manager and Consultant in the healthcare industry for more than 12 years with one of the big four consulting companies and is PMP certified. He is a member of HIMSS and PMI. He has had numerous industry articles published on HIStalk.com and Healthcare Informatics.